What Type of Storage Do You Really Need? Everyone needs storage. We grow out of our homes, businesses and lifestyles as quick as a teenager grows out of clothes. So what type of storage will suit your requirements? Answer the following 4 simple questions to work out the best storage options for you. 1. Do I need to access my goods regularly? If you need to access your goods regularly there is really only one option. This is self-storage. Most self-storage facilities offer 7 days a week access with your own lock, key or personalised security system. Palmers Self Storage for example offer 11 different sized storage units from a few boxes right through to a double car garage size storage unit. Should you be going overseas or if you won’t need to access your goods regularly there are cheaper options in the form of shipping containers or modules (large forklifted wooden crates), that can be dropped to you, picked up and returned. Just ensure your provider can offer under-cover storage to avoid the elements. 2. Will I need to have my goods delivered at some point by a third party? If you know at some point you will require a third party to deliver these goods it is highly recommended to engage a removal company to store these goods in a transportable storage unit or shipping container. This avoids double handling saving your furniture from any extra wear and tear as well as your back pocket. Many big storage operations offer removal services along with their storage options. They can reduce costs due to operational efficiency and as such are often the best option. The best way to work out how much storage space you will actually need is by having an assessor view your items. Most of these experts actually do so free of charge, so utilise the service!!! It is of course always best to overestimate slightly to allow for additional items to be added. You should also consider a facility that you can easily downgrade or upgrade the size of storage you are using to optimise for cost should you need less or more storage after your initial storage period. 4. Do some of my items need more protection e.g. sensitive documents, wine or art works? Storage has come a long way over the last ten years or so. Specialisation in storage has created numerous options for all sorts of goods to be professionally stored. Temperature controlled storage units and social changes have paved the way for items such as wines, whiskeys and other valuable consumable liquids to not just be securely stored at the right temperature but automatically turned via a timer. The same principle applies to Art Works although on most occasions, art work is not temperature sensitive as long as it is stored in a clean, dust free and secure facility. The key then is having secure premises and many even offer live camera feeds of the area to customers. So you can even login to check on your art work. In terms of business storage, document storage is crucial, due largely to legislative reasons and the protection of sensitive documentation. Many businesses today recruit specialised Records Managers to manage this process and outsource their requirements to third party vendors offering both hard file and soft copy storage. As you can see, by answering these four questions you can very quickly ascertain exactly what the best option for you is. At all stages you can also seek the help of an expert assessor who will be able to very quickly decide which option suits you best and find you the best deal. 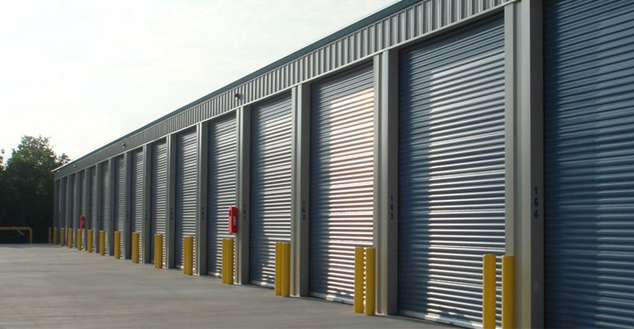 These days storage facilities are offering more and more services for a vast array of goods, including specialised storage for precious goods or goods that need particular conditions. Once you have identified the type of storage to suit your needs, it’s simple to find a suitable storage facility which suits needs. 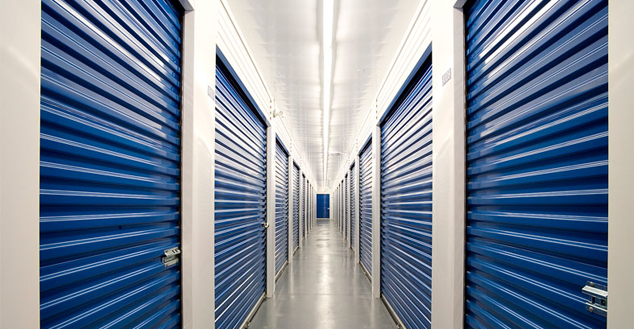 Throughout this process though it is vital to remember that your needs will change as you and your life change and therefore your requirements for storage will change too, you should always look for a storage facility that understands this and offers services to meet the changing needs of their customer.